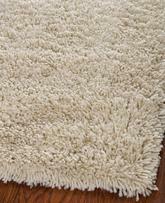 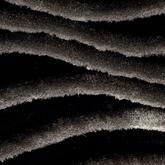 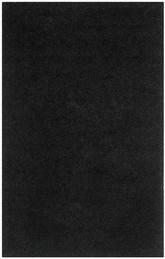 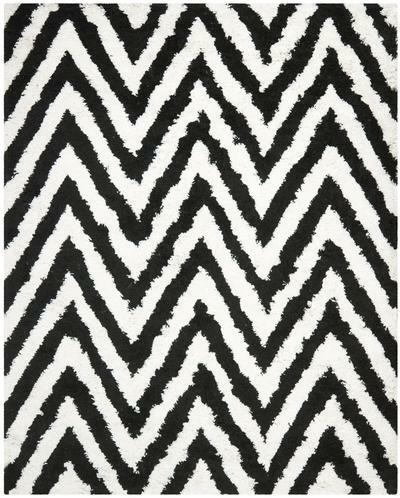 Introducing the Shag SG250B Ivory / Black area rug from Safavieh. 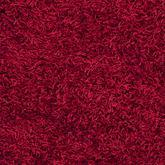 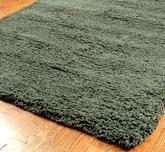 Once popular in the '70's, the shag rug is back. 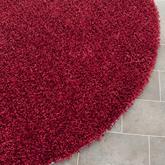 With an irresistibly soft pile and wonderful palettes, it brings warmth to every decor. 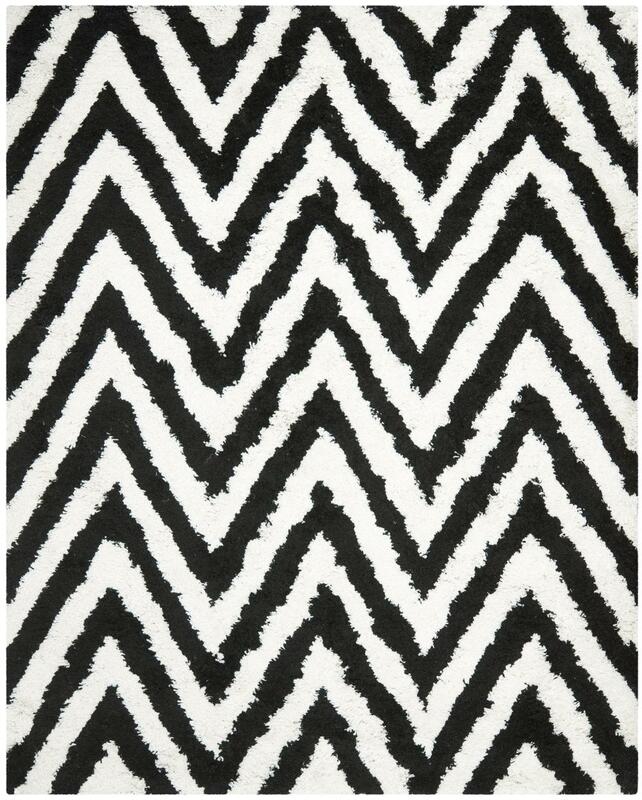 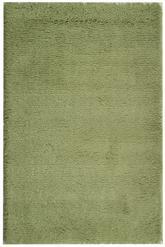 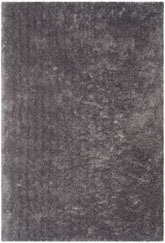 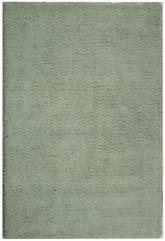 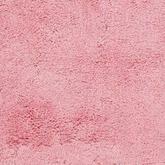 This rug is Hand Tufted out of Acrylic and made in China. 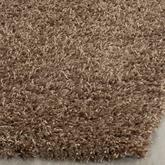 SG250B-24, SG250B-26, SG250B-4R, SG250B-6 and 683726516422, 683726516439, 683726516583, 683726517085. 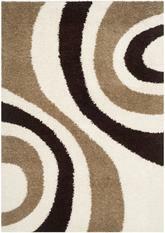 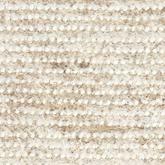 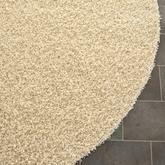 Have a Question about the Safavieh Shag SG250B Ivory and Black area rug?